Headed home. 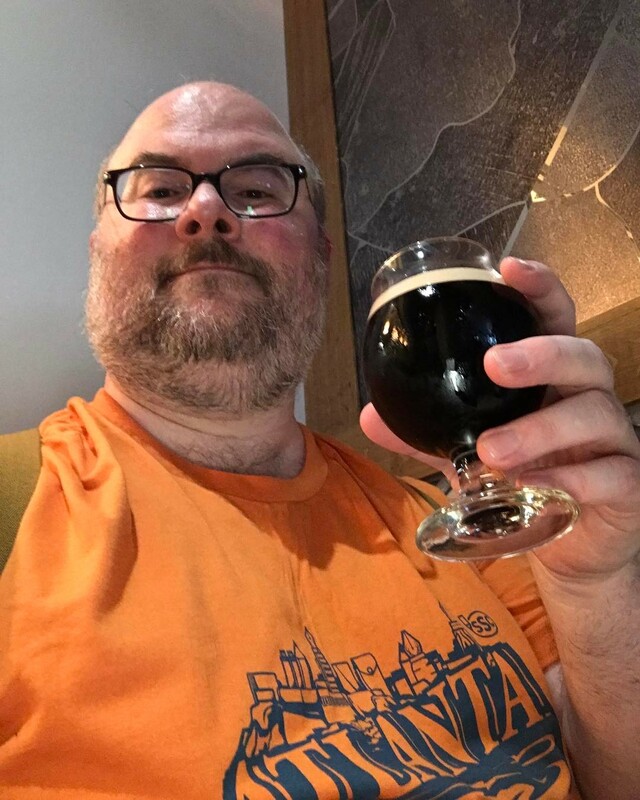 Editing stationary wiki and drinking Eventide Stout in my Atlanta @thestorysupplyco shirt. #atlantapenshow2017 last hash. 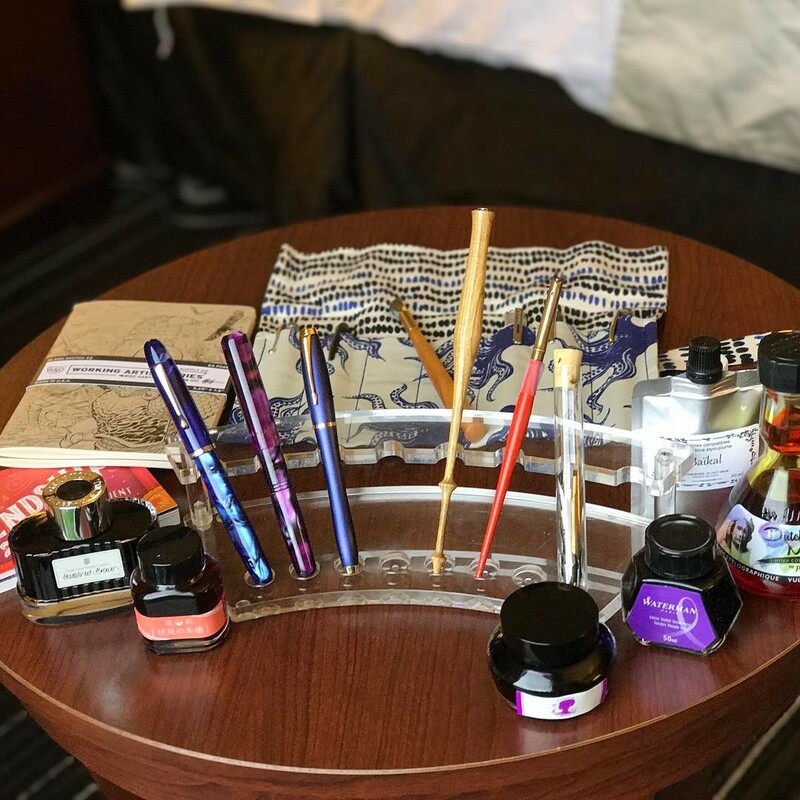 Post #atlantapenshow2017 pen show. Caribbean Monte Cristo, and fried pickles. It’s a pesto cristo wrap, beer bottle and deep fried.